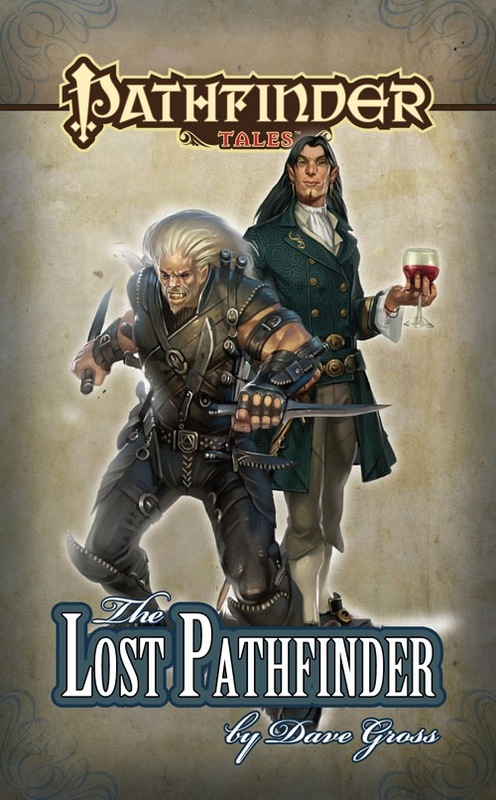 “The Lost Pathfinder” bridges “Hell’s Pawns,” the first appearance of Radovan and the Count, with Prince of Wolves, their first novel. This self-serving question is for those who’ve read at least two Radovan & the Count stories and/or novels, prompted by a nice comment by a colleague who’s just begun reading them. With most of the web stories and with at least the first three novels, I’ve tried to do something different each time I return to “the boys.” For instance, in the novels Prince of Wolves comes from my love of classic horror movies; Master of Devils is my mash note to kung fu movies; Queen of Thorns is my take on elfy-welfy quest fantasy (with thanks to Kim Mohan for that term). Among the stories, “A Passage to Absalom” is an obvious tip of the hat to Agatha Christie. And it all began with “Hell’s Pawns,” which bubbled up out of a brain recently steeped in a film noir marathon. There are many recurring themes and gags—Radovan’s jacket, his way with women; the boss’s changing view of magic, his affinity for arcane books; Arnisant’s loyalty—but I can’t always sum up the series with an elevator pitch. What’s your view of the “default” Radovan & the Count story? Should they always travel to new locations? Or do they “belong” back in Cheliax? Is it better that the style of story changes with each new location? Or is there a sweet spot where the boys work best for you? This entry was posted in Writing and tagged Master of Devils, Pathfinder Tales, Prince of Wolves, Queen of Thorns, Radovan & the Count, Radovan & the Count by Dave Gross. Bookmark the permalink. Two outsiders who struggle to fit into their societies bond on this common ground to become friends, regardless of the differences in culture and social status.